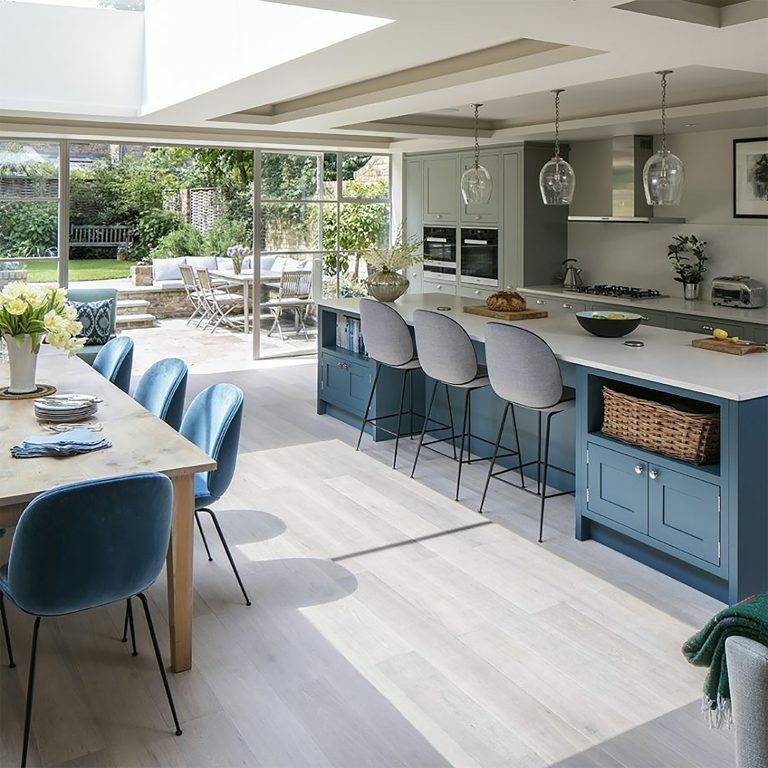 As the kitchen remains the heart of any home, and its importance continues to grow, people are now looking for a more multi-functional living space, which often incorporates a lounge, games’ room, dining area and of course, a kitchen. 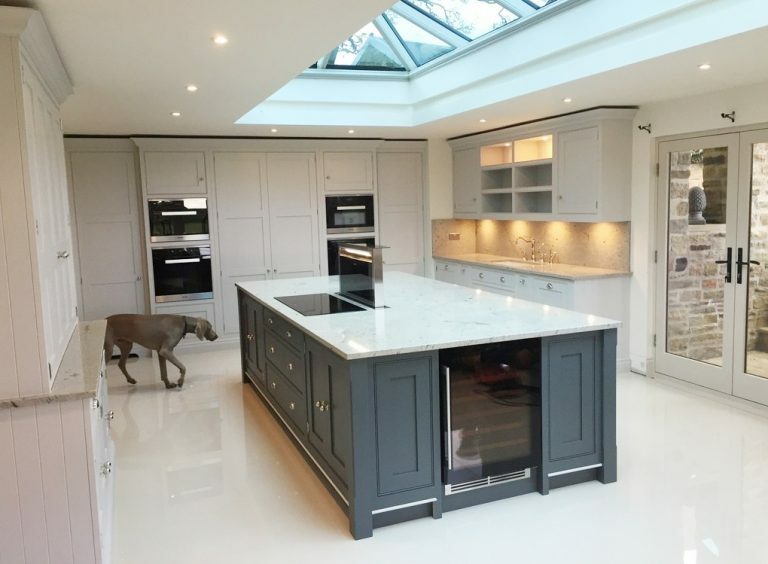 So, a great way to do this is to extend out from your existing kitchen, creating a ‘Glass’ or ‘Lantern kitchen’: a light, bright, and spacious room. By extending this way, even the smallest of spaces can be transformed into amazing places. 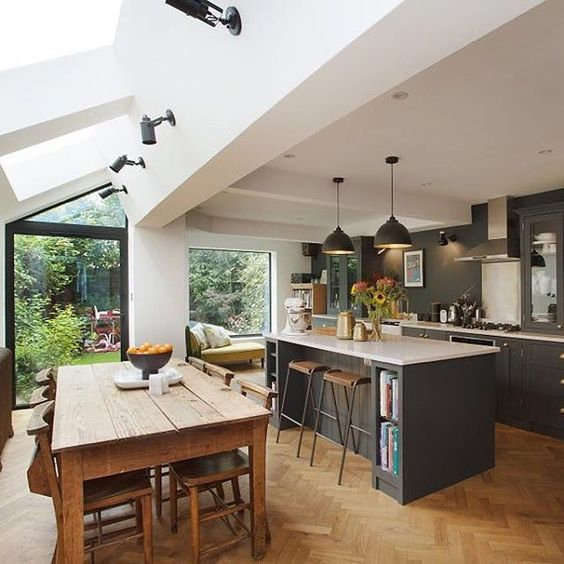 Shaded corners, side rooms and even lower ground-floor basements can benefit from the addition of a roof lantern, or wide, opening French doors into the garden, where the indoor/outdoor living experience becomes one. Even in winter, this new way of living brings more light and function into an area which was once gloomy and claustrophobic. These are quickly becoming a ‘must-have’ addition to any new, or existing, house, as they bring a truly new experience to home-living. If you are thinking of redesigning your home in this way, with a new kitchen and furniture, we would love to help! It’s also a good way to add value to your house too, as the floor space is often increased by a significant amount. Here are some examples of how these new spaces can look and feel. It may be difficult for you to imagine how these spaces could look in your own home, but we would be more than happy to help you visualise your new Glass Extension Kitchen with the latest 3D modelling software.